It’s official. 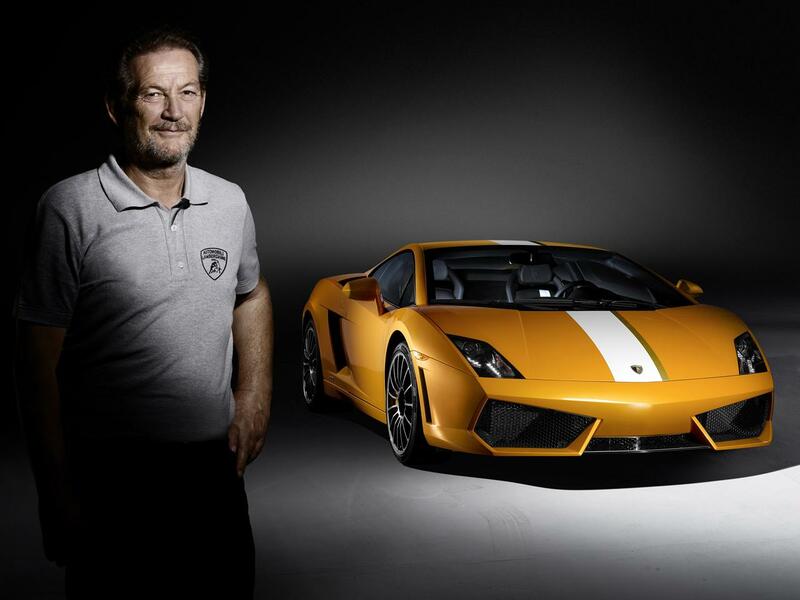 Italian manufacturer Lamborghini revealed the first official details and photos of Gallardo LP550-2 Valentino Balboni. Named after a famous test pilot Valentino Balboni, who helped the Italian company for four decades, the new model will have rear traction and will be propelled by a V10 engine of 5.2 liters and 550 horsepower. Weighing only 1,380 kilograms, Gallardo LP550-can accelerate from 0 to 100 km / h in 3.9 seconds, while maximum speed is 320 km / h. In addition to thrust back Italian supercar received a series of changes and the suspension, tires and aerodynamic. In addition, the rear axle now come with a limited slip differential with 45% and e-gear transmission has been recalibrated. Also, the ESP and received a series of adjustments. The new Lamborghini Gallardo LP550-2 Valentino Balboni will be produced in only 250 copies and will have a price of 162,000 euros (without tax).